We've taken on a huge challenge: To create a collection not only exclusively made in Sweden but also produced as environmentally friendly and humane as possible. Let us introduce The HÔMAGE Collection. Up until the 4th of March you can pre-order your favorite HÔMAGE bracelet through our Kickstarter campaign. This is a chance to get massive discounts on a collection that will never be discounted again once launched. 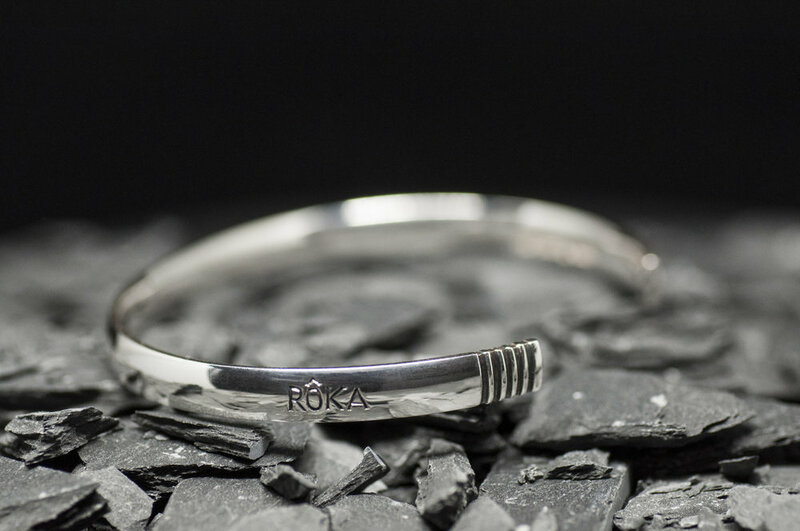 The story behind RÔKA is one of passion and entrepreneurship. We started out with a simple idea of creating beautiful accessories with the ambition to do our part in improving the world around us. We don't target men or women but rather people sharing our idea of how things should work. It IS possible to create pieces out of some of the finest materials our world has to offer in a way that not only doesn't hurt our environment but helps people in need. This is why we work with charities and dedicate each collection to a specific charity. It is also why we are very selective with the materials we use in order to avoiding negative impact on the environment and the people we work with.